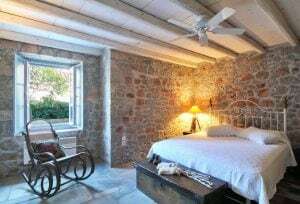 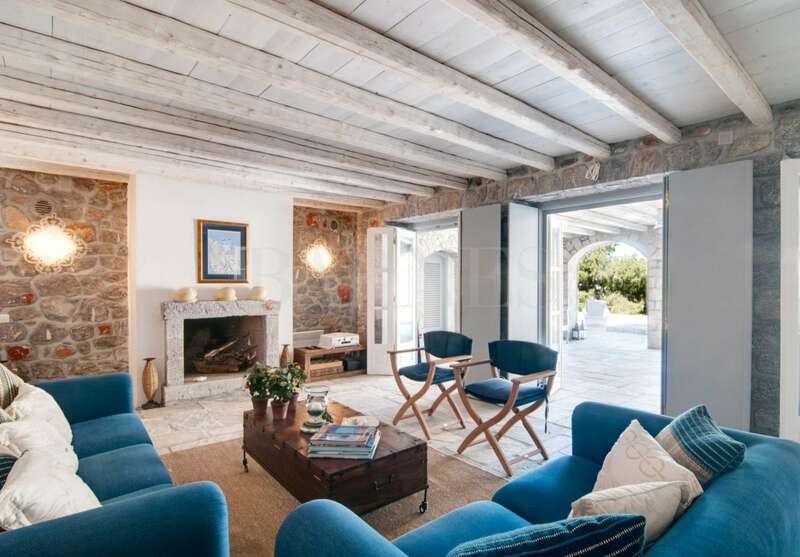 A gracious stone villa with a beautiful swimming pool and breathtaking views of the sea and the old town of Hydra. The villa is built in a unique architectural style, with traditional materials, covering 366,5sq.m. in 3 levels. On the first level there is a large reception area, a bright living room with a fireplace, a large dining room and a fully equipped kitchen. 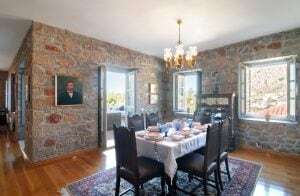 On the upper floor there are 3 bedrooms, one of which is a master with a private bathroom and walk-in-closet, and an extra bathroom. 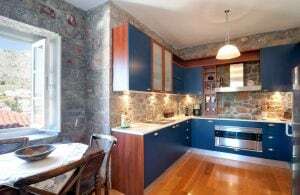 On the lower floor there are additionally 2 bedrooms, 2 bathrooms, a living room and a kitchen. 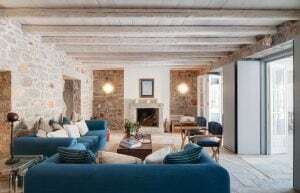 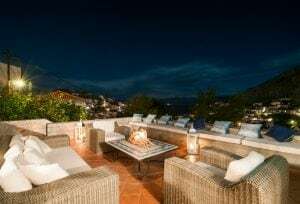 The property also provides a beautiful swimming pool with large verandas, covered outdoor dining and sitting areas, offering a majestic view over the unique landscape of Hydra and the Aegean Sea. 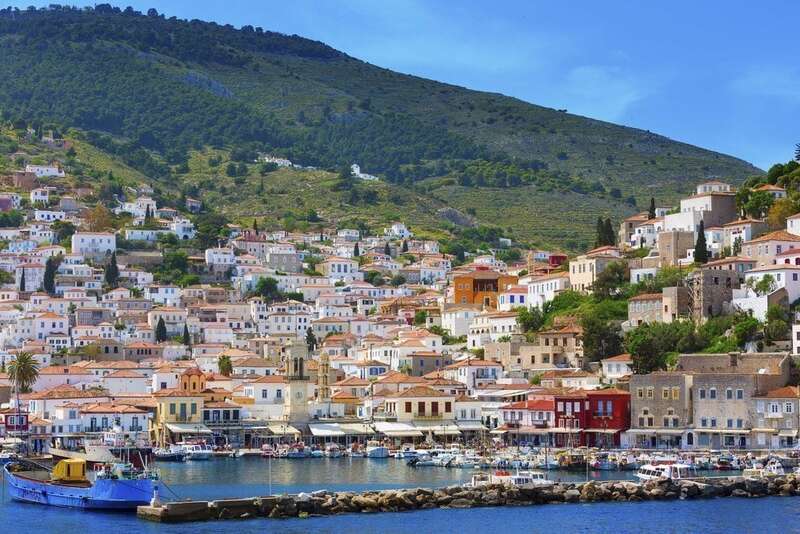 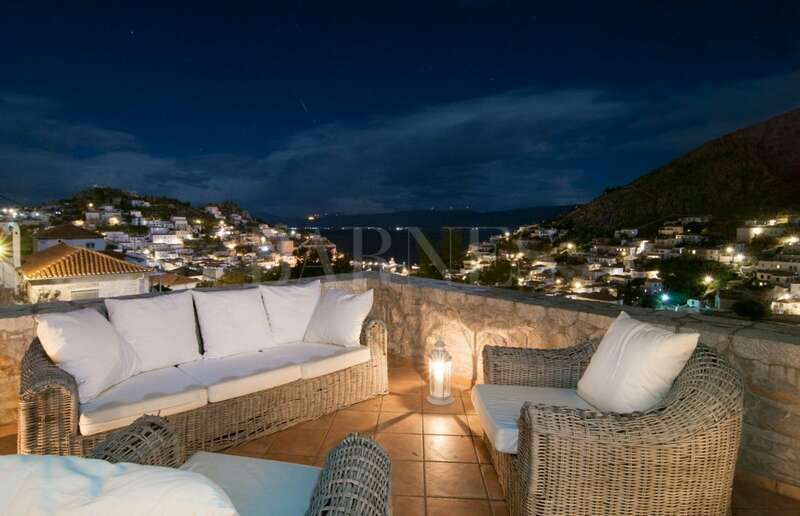 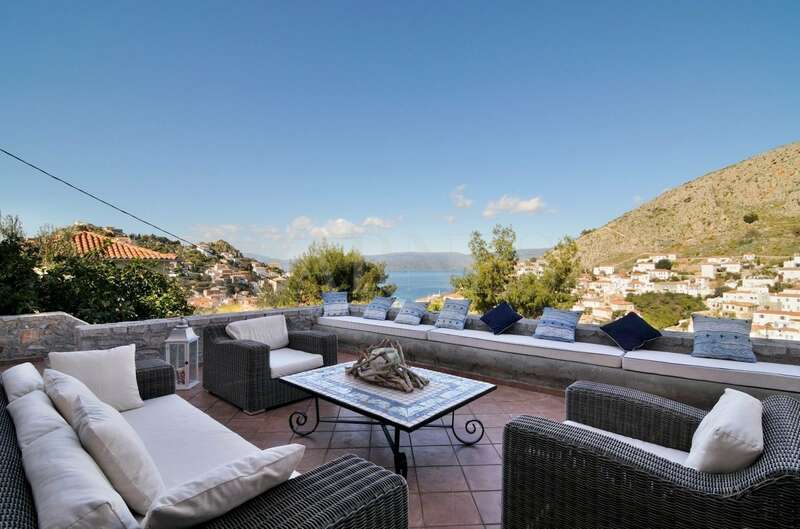 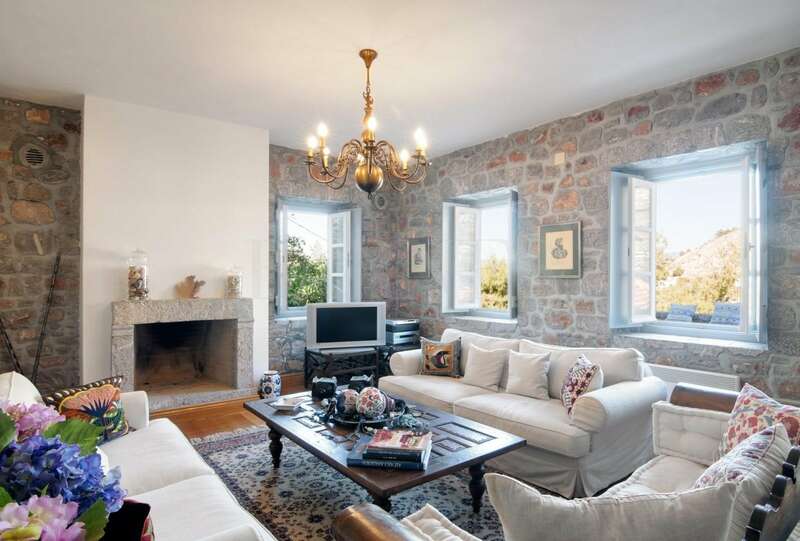 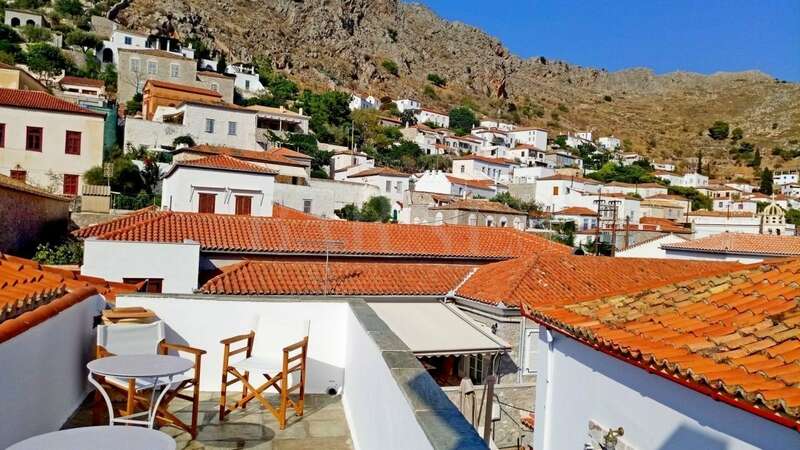 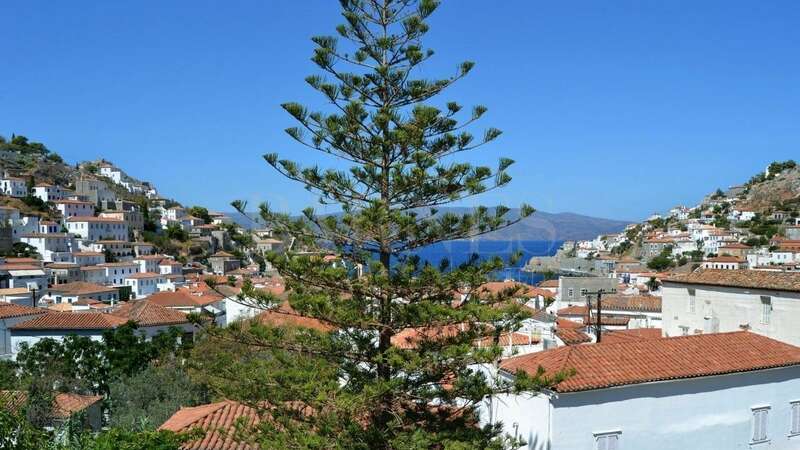 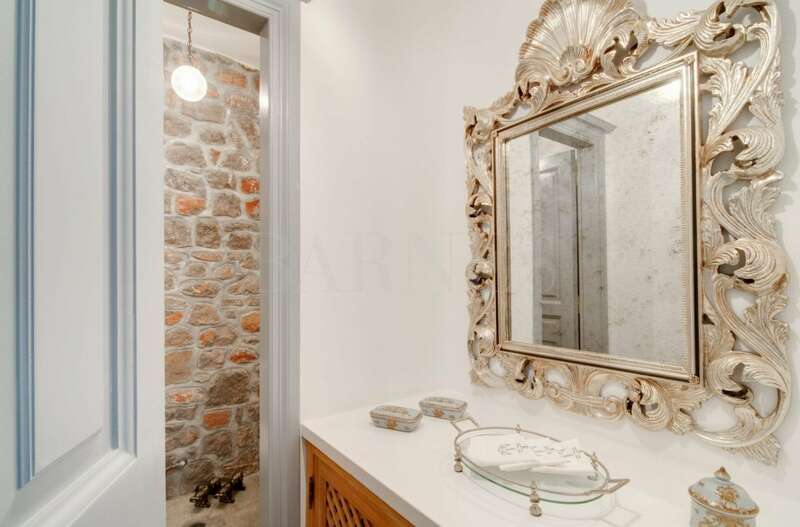 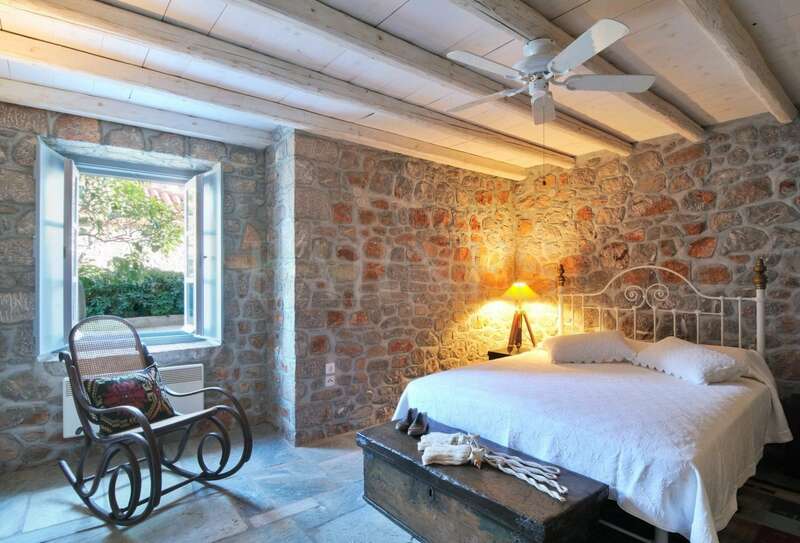 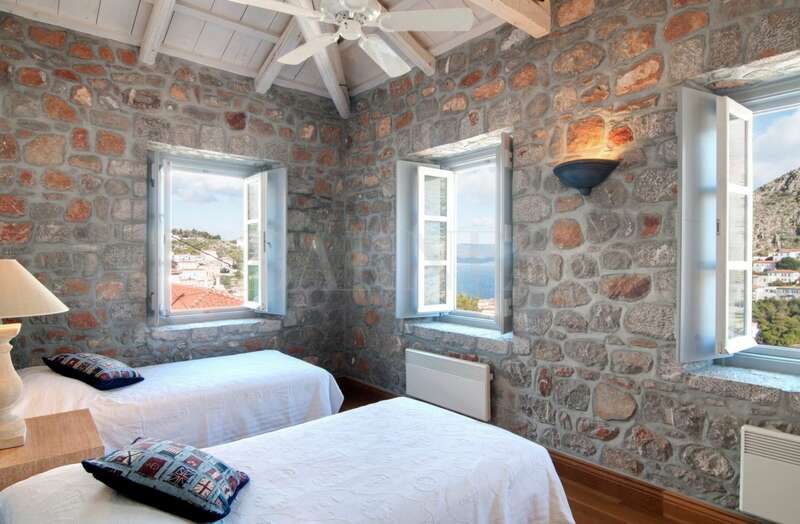 A rare property with a beautiful sea view in the heart of the cosmopolitan town of Hydra.